The 24-year-old Reabetswe Rambi Sechoaro was enthroned as Queen of South Africa 2018 and will be the official entrant of South Africa in Miss International 2018 in Tokyo, Japan on November 9th.Reabetswe is not new to the pageant world as she was a finalist on Miss South Africa 2016 and was also elected as Supermodel International 2012, a perfect example of perseverance. The winner was declared as Miss International South Africa 2018, succeeding Miss International South Africa 2017 Tayla Skye Robinson during a glittering finale night and will now represent the country at the international stage. Reabetswe stands 1.75m tall and lives in Pretoria, South Africa. She is currently studying at Unisa-The University of South Africa, while modeling for Ice Models, a modeling agency in Johannesburg, Gauteng. One of her posts on Instagram suggests her firm believe in god as Reabetswe rightly thanked him first for entrusting her with the prestigious title and then extending her gratitude towards King and Queen of the SA organization, the judges, her family, friends and everyone who believed in her and supported her through the tough times. The African beauty appreciates everyone who stuck by her and believes that she wouldn’t have made it to this position if it weren’t for them. The finale was nail biting and so will be the Miss International 2018 studded with stars and beauty queens from all across the world. 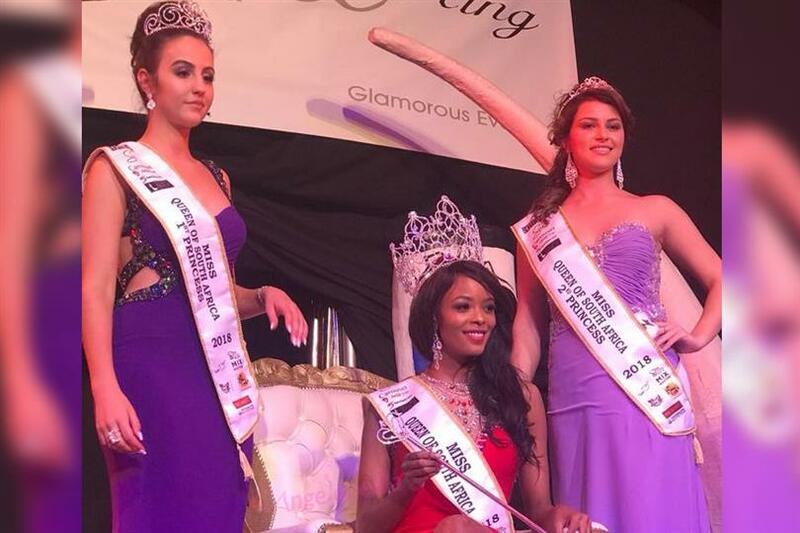 Will Reabetswe Rambi Sechoaro be the best bet of South Africa this year to bring home another international pageant? She will have to work hard if she wants to fill in the shoes of Demi-Leigh Nel-Peters Miss Universe 2018 who proved African mettle at the global arena.